After passing through several consoles and PC, is being launched on the platform of Nintendo the 23 of April. 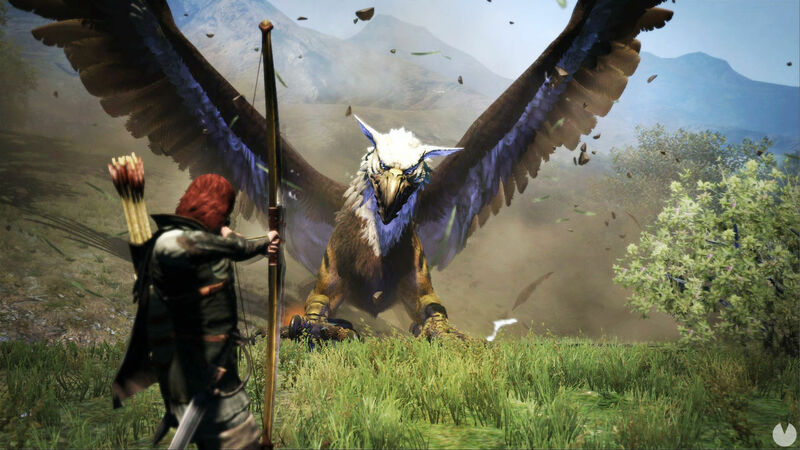 Dragon’s Dogma: Dark Arisen is released on the 23rd of April in the Switch. Although they have shown trailers of this release, IGN has posted an extensive video of 15 minutes of duration, where we can see the performance of the game on the Nintendo system. Dark Arisen is the extended edition, with new content and elements, Dragon’s Dogma (2012). The title takes us to a fantasy world full of large creatures, mysteries and different areas to explore. After passing through PlayStation 3 and Xbox 360, came to PC and later to Xbox One and PS4 with a remastering of the that you can know more here. Among the new features which includes Dragon’s Dogma: Dark Arisen are a new underground realm to explore featuring over 25 types of enemies, more skills, equipment and magnification, 14 new characters, an increase in the options of character customization, pricing of items and the possibility to choose between the voices japanese and English.